thank you meet Holmes for your contribution. 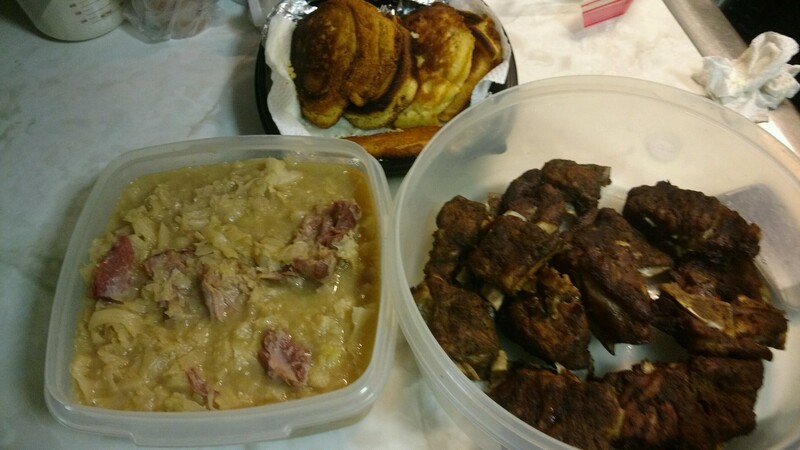 Cabbage w/hamhocks, fried cornbread patties, baked fresh Neckbones😋 Marrinated 4, 4 days. This entry was posted in Fit and tagged # yumyum #pinterest #life, #fitalittle bit, cabbage, Feast, inspiration, life. Bookmark the permalink.